According to General Relativity, we all experience finite amount of time dilation in our daily lives, depending upon our location, elevation, and velocity. At the speeds we travel at and the elevation we experience in everyday, time dilation is so small that it’s not detectable to us. But the high accuracy of atomic clocks have provided evidence for this effect even at our everyday speed. 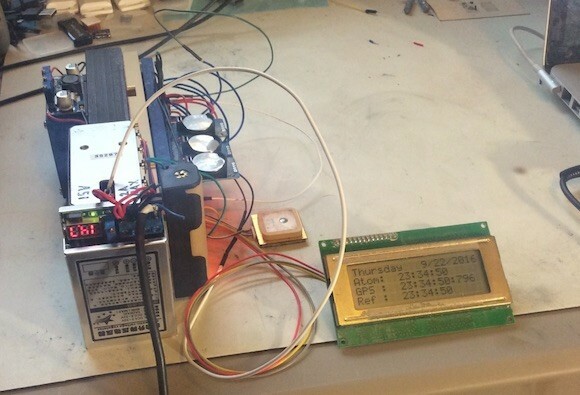 Cameron Meredith has shared an interesting project on Hackaday.io about using a rubidium atomic frequency standard to continuously track local time dilation effects relative to a reference GPS clock. 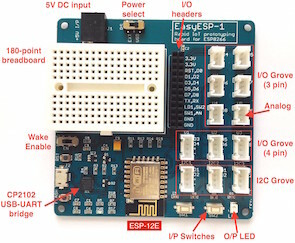 This project uses a rubidium atomic frequency standard to continuously track local time dilation effects relative to GPS, and eventually the WWVB US atomic clock radio frequency signal. The idea is to continuously monitor and record the cumulative time deviation. An I2C multiplexer board allows for more than one RTC module (Since these have a hard coded I2C address you can normally only use one). I went for three – One tracking GPS time, another tracking the rubidium standard, and the last one as a control or reference clock – without compensation.